This entry was posted in Featured, Sticky Bidon and tagged eddy merckx, katusha, vuelta a españa. Bookmark the permalink. This Kireyev "retirement" thing troubles me. He's just gonna un-retire when the team has room. 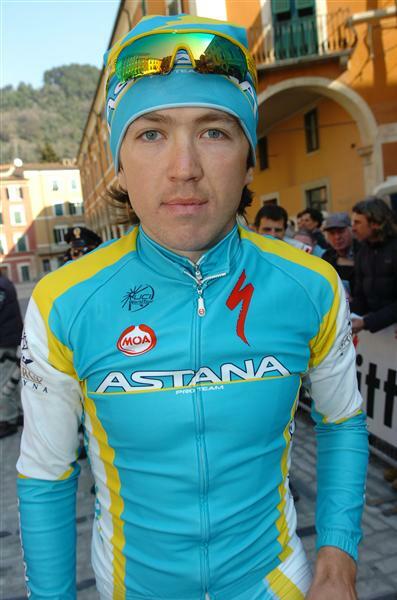 If Astana is allowed to get away with this, won't other teams start doing it? Then again, I can't think of another team that is so singularly built upon one rider, with the exception of Radio Shack.